Abi Moore has an Exhibition here. 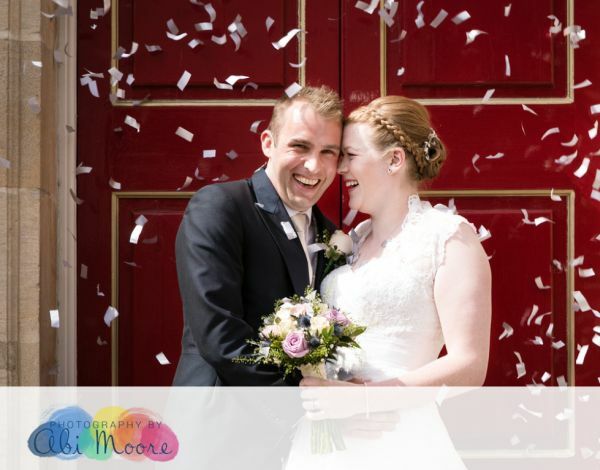 Abi Moore is a photographer for family life - whether it's the beginning of your story photographing your wedding day; welcoming a new baby; beautiful fun images of your toddlers, kids or older children; or a large family portrait to celebrate a birthday or anniversary. 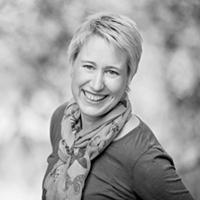 Abi is based in Windsor, and work across Berkshire and beyond. Her photography style is vibrant, creative and bold. Your experience will be relaxed, fun and natural - the emphasis is on your individuality and personality. My photographic style: Relaxed, natural and vibrant photography for family life - from weddings to babies to toddlers and teens. My greatest strengths: I love to engage with my clients, whether that's playing the fool with kids or helping adults relax in their photos - I aim to capture real emotion and your true personality. I have been in photography: I have been a professional photographer since 2010. How I got started in photography: I have loved photography since I was a kid. When I had my children I decided to pursue it as a career, I retrained for the digital world of photography (I learned in the dark room!) and Photography by Abi Moore was born. Geographic areas I cover: Windsor, Berkshire and beyond.